able to run almost any existing singleplayer Half-Life mod without a hitch. exactly the way they do in Gold Source Engine. Half-Life: Uplink is a demo version of Valve Software's 1998 first-person shooter computer game Half-Life, released on February 12, 1999. Uplink features many of the common enemies, characters, and weapons from the full game. 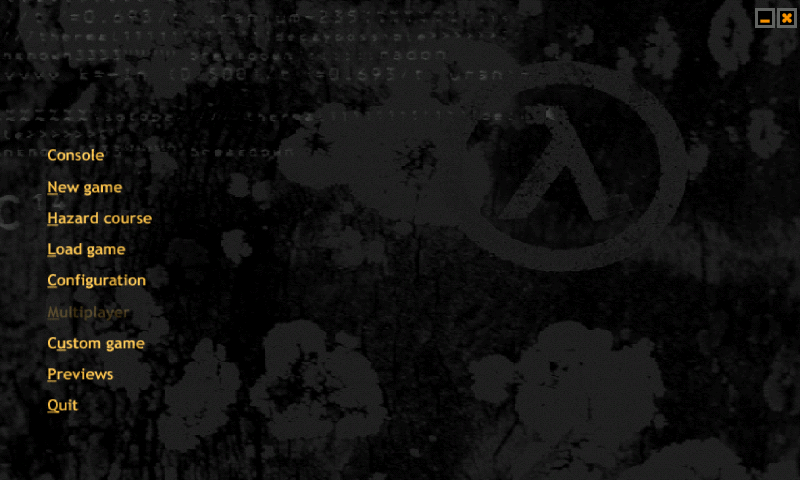 The Uplink chapters were cut during Half-Life's development phase, and roughly fit in prior to or during the Lambda Core chapter. They were, however, strongly revised for the demo release. 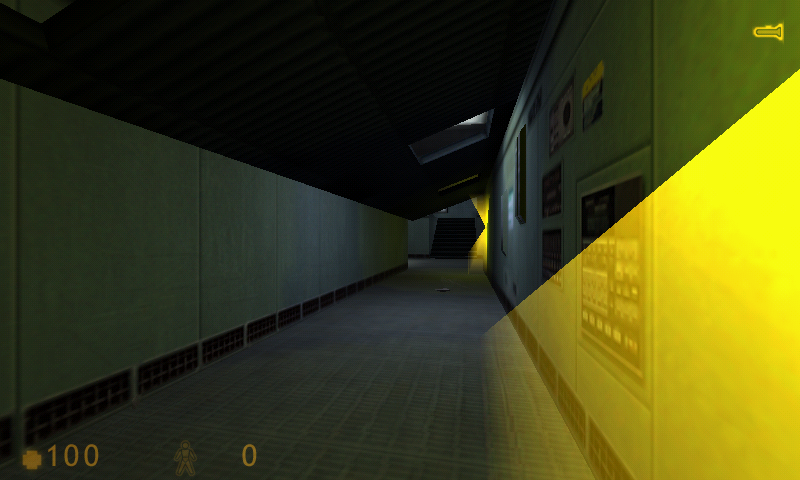 Uplink also includes the same Hazard Course from the full release of Half-Life. Here is Half Life: Uplink, using Xash3D engine. HalfLife: Uplink is the demo for Halflife. Unlike traditional demo, this one feature Levels not found in the full game (like for the JK2 demo). So getting it is advised even if you have the full version! The demo data are already packed, the PND is ready2play. * New build in sync with main Xash3d pnd (faster and smoother gameplay). * New build, based on 3030 sources. I have put the "-dev 1" on the command line in the PND, because some user wanted to have access to the console. But maybe that switch is a bit to "stong" and just "-console" should be enough (I have put that already in the xash3d pnd). not sure if they are normal or should be visible... and i did not tweak anything in the command line. I am wondering if they are not slowing the game a little. @ekianjo: yes please. I don't remember those messages, but they may be normal? (and showing because of the "-dev 1" argument in command line). Some of the random crashes are gone compared to previous version, but I now get some server errors in-game (xxx_character trying to join server - stuff like that). Should i provide you with a saved game ?